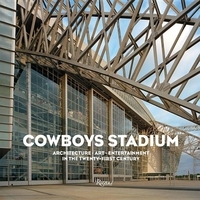 The book will be in three sections: 1) a front illustrated essay by David Dillon on the design and constructional history of the stadium 2) a visual "walk-through" of the building, including all the major public spaces and the private behind the scene spaces 3) a focus on the 19 art installations throughout the stadium, with a text by David Pagel. 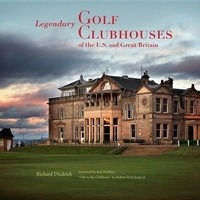 The most celebrated and historic golf clubhouses in America and Great Britain. If golf courses are the soul of a golf club, then the golf clubhouse is the heart of a golf club. The private inner sanctum for member camaraderie and refreshment appeared in golf's earliest history, but purpose-built clubhouses didn't exist until the nineteenth century. 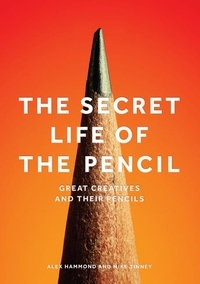 Since software programs have come to dominate offices and studios, the pencil has become a symbol for creative freedom. In other words, the work you do on the computer is what you do for work, to pay the rent, whereas the stuff you do with your pencil is the stuff you do for fun. 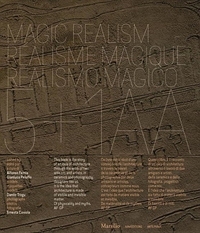 The official catalog of the 15th Venice Biennale Architecture Exhibition. More and more people on the planet are looking for a decent place to live, even though the chances to find one are becoming tougher and tougher by the hour. 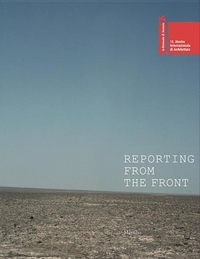 Nevertheless, on the frontlines of the built environment there lingers a sense of vitality that brings architecture to look at reality in a positive way. The residential and institutional architecture and interior design by an eminent London-based classical architect. 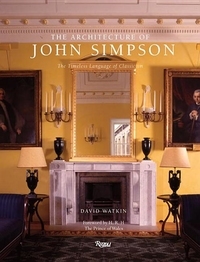 John Simpson is one of the world's leading practitioners of new classicism, a contemporary architecture movement that continues the practice of classical and traditional architecture and embraces the virtues of durability, functionality, and beauty. The reconstruction of Alberto Burris Teatro Continuo in its original location, some twenty-six years after it was dismantled, provides an ideal opportunity to retrace its history, and place the work in its critical and historical context. A pioneer of modernist architecture, Giuseppe Terragni (1904-1943) produced some of Italy's most significant 20th century buildings. 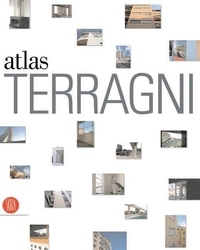 Celebrating the centenary of Terragni's birth, Atlas presents a visual record of this influential architect whose work is experiencing renewed international interest. Direct from notebooks kept in Sottsass's personal archives, here is a rare look at a master's design process: 700 Sottsass drawings spanning a rich career in design and architecture from 1936 to the present. The colorful collection includes sketches of buildings, as well as Sottsass' trademark furniture, ceramics, glass, and jewelry . 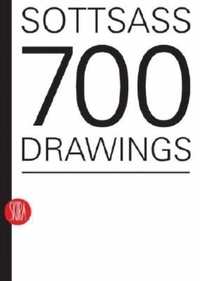 Many of these drawings have never been published. 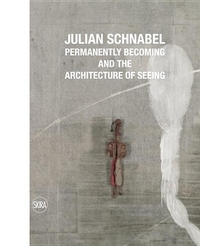 An internationally famous painter, sculptor, and film director, Julian Schnabel stands out for his astonishing metaphoric skills and the overwhelming expressive power that comes through his work. The fascinating relationship between drawing and building. Architectural models, long used as tools in developing projects and controlling buildings, or as a way of presenting plans to the client in three-dimensional form, retain all their fascination despite the current predominance of digital images and renderings.